For all professional requirements, the Blüthner model 4 fits the demands of larger music rooms, smaller concert halls or music studios. Its 210cm length gives more power to its lyrical tone qualities so that it can more than meet the needs of the most demanding pianist. 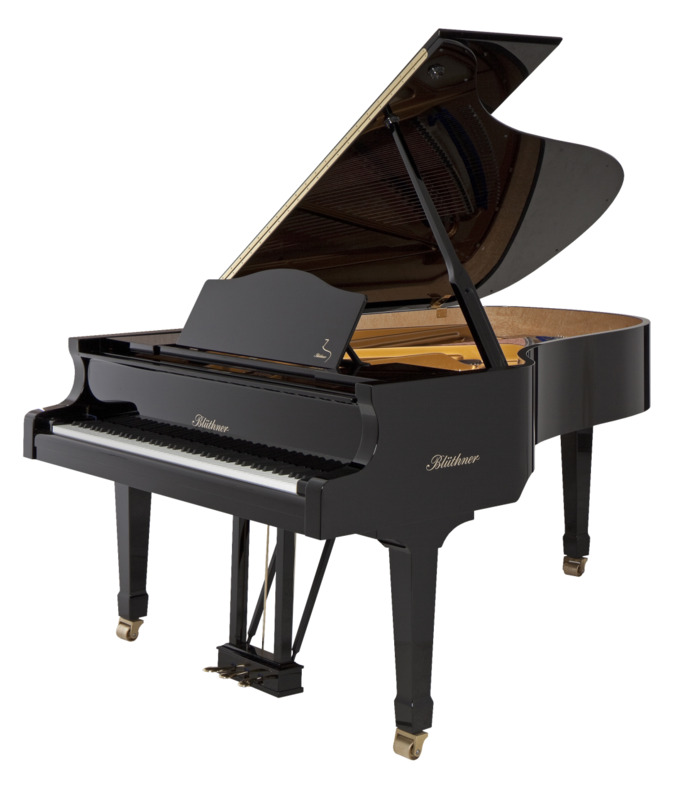 Users of the Blüthner model 4 have included Stevie Wonder and The Beatles; one proud owner wrote: ‘It can be powerful and strong, spoil you with romantic and lyrical sounds or just captivate the pianist and the audience’. This says it all.